From a business perspective, private and public companies function a bit differently than nonprofit organizations. Not only are their purposes different, but the way they accomplish their goals are different as well. 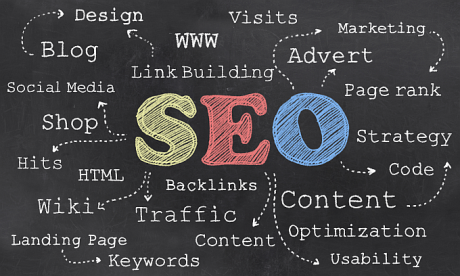 But there is one thing they have in common: a need for SEO. 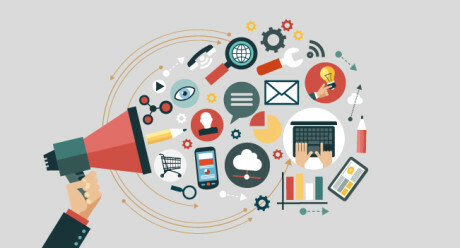 Do you find yourself interested in the world of online marketing? Creating a name online and trying to gain more popularity and public awareness? If so, you may need to learn a few extra tips to help you market yourself online appropriately. Trusting that the internet will find your blog and spew it out into a reader’s lap is a dangerous myth. Self-promotion of a blog on the internet is critical and online marketing helps ensure that far more traffic is generated to your site and you become a success. Included here are a few tips that will allow you to promote your blog online effectively. 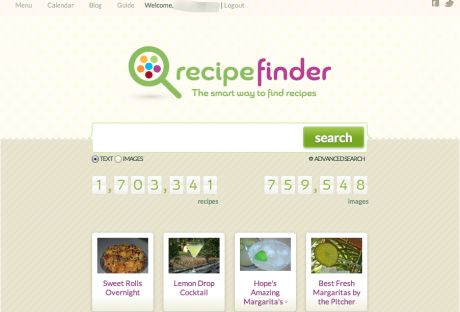 A new player has entered the search engine arena, and it goes by the name of Recipe Finder. As the name implies, the new search engine focuses on recipes and opens up a veritable treasure trove for those who love to fiddle in the kitchen. Recipe Finder holds the distinction of being the largest recipe search engine in existence. It boasts a whopping 1.7 million recipes and 700,000 images – or thereabouts. It wasn’t enough for the search engine giant to perfect real time search (making Twitter’s tweet stream useful for the first time) as it looks like the boys and girls at Google have once again redefined search while at the same time burying their competition. Our search-as-you-type demos were thought-provokingâ€”fun, fast and interactiveâ€”but fundamentally flawed. Why? Because you donâ€™t really want search-as-you-type (no one wants search results for [bike h] in the process of searching for [bike helmets]). You really want search-before-you-typeâ€”that is, you want results for the most likely search given what you have already typed. Despite the fact that Google already rules the search universe, it looks like the Mountain View giant’s latest innovation makes Bing! almost irrelevant, despite the latter’sÂ assimilationÂ of Yahoo! earlier. If Google is able to successfully port this feature over to the mobile-verse, Bing! could be even further marginalized by Google who right now dominates the mobile map market as well as commands over 98% of the mobile search market. Unless Microsoft has a secret weapon of some kind (perhaps the upcoming Windows 7 Phone? ), Bing!’s attempts at dethroning Google just went from difficult to near impossible. Twitter is announcing several new and exciting things today at the Â Twitter’s Chirp conference for developers. One of these is that the Library of Congress is acquiring, or archiving to be more precise all tweets posted on the Twitter public timeline starting from 2006. Â This, according to the Twitter blog will be done because the Library of Congress deemed it worthy and useful for these tweets to be preserved. 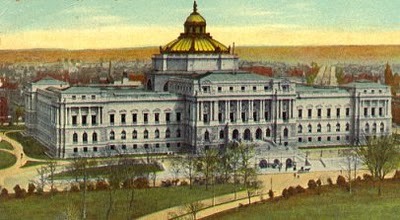 So to show its support and cooperation to the Library of Congress’ invaluable work of preserving every bits of information important to America, Twitter is granting them access to the entire archive of public tweets – for preservation and research. Of course if you’re a heavy Twitter user, you’d know that lately tweets are becoming important part of the online news ecosystem and are becoming more useful than actual news reporting when communicating important events and most especially – emergencies and disasters. Because of this, Twitter tweets are now part of the historical footprint that the Library of Congress must preserve and later on made available to researchers. Â However, there is some restrictions to this arrangement. Â Only after a six-month delay can the tweets be used for internal library use, for non-commercial research, public display by the library itself and preservation. This news runs in congruent with Google’s creation of Â the Replay feature in search. Google Replay lets you take a look back into past tweets that were indexed by Â Google which are crawled as results of your specific searches. What’s interesting to find out after this has settled in is how Library of Congress will make these Â tweets available for public consumption and whether making this happen warrants some privacy issues.